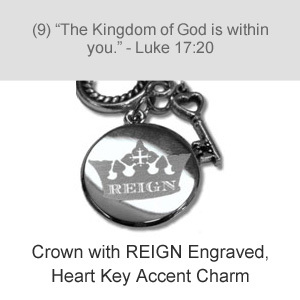 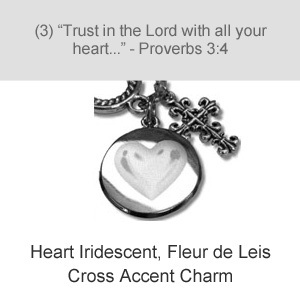 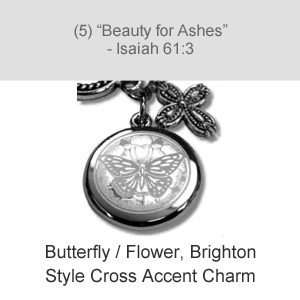 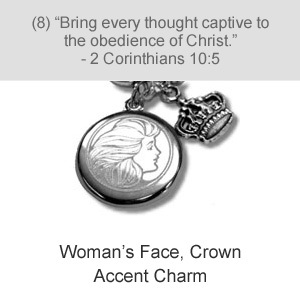 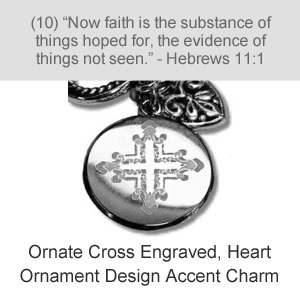 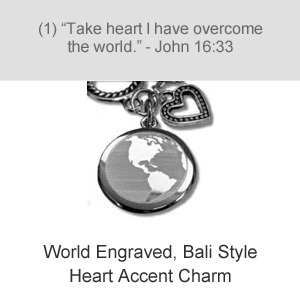 Available in 5 finishes with your choice of 10 charms and scripture combinations. 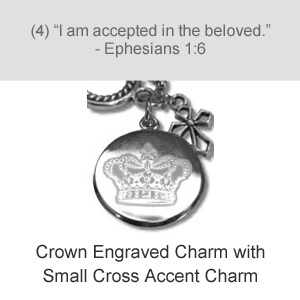 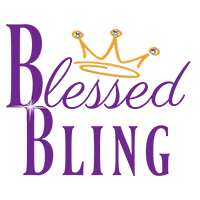 Click here for charm options. 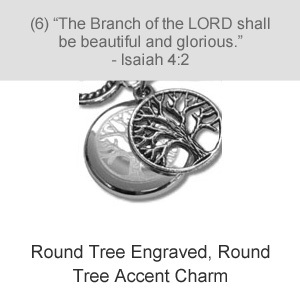 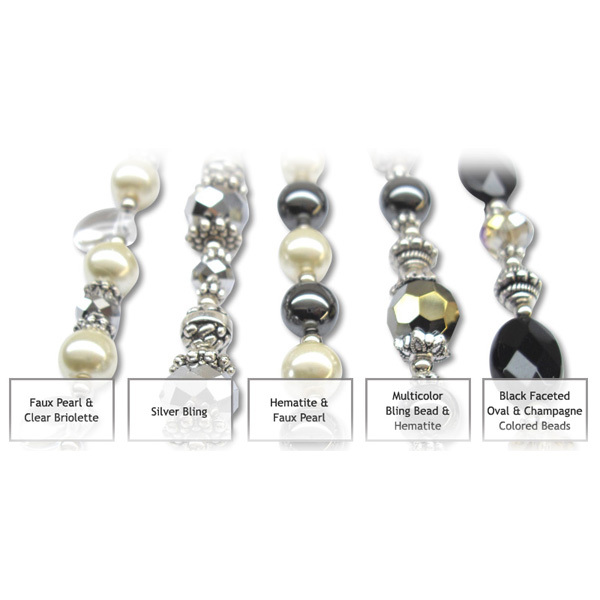 Elegant and fun, our scripture charm bracelets are sure to inspire and encourage daily. 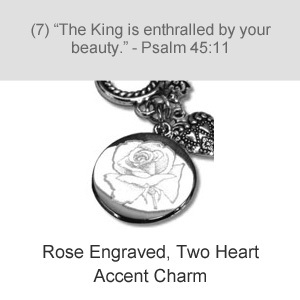 Choose from one of our select images with a specially chosen verse or create your own. 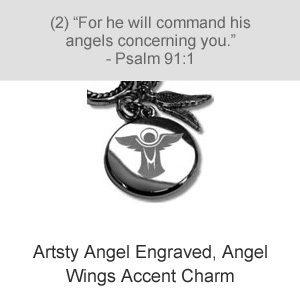 We can even custom design the image or photograph on the front and you can pick your own favorite verse or custom wording. 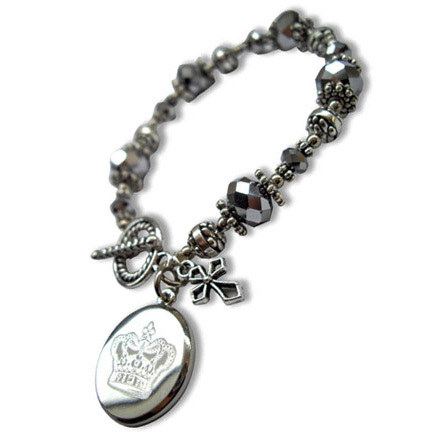 The metal componants our bracelets are pewter.